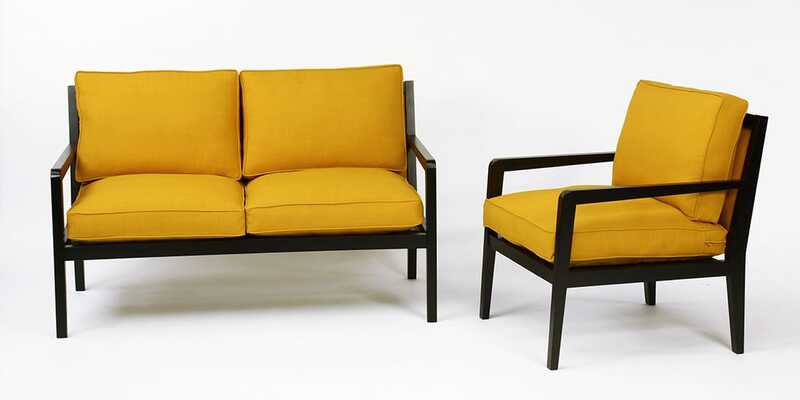 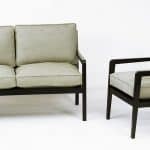 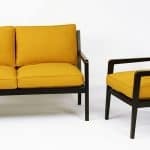 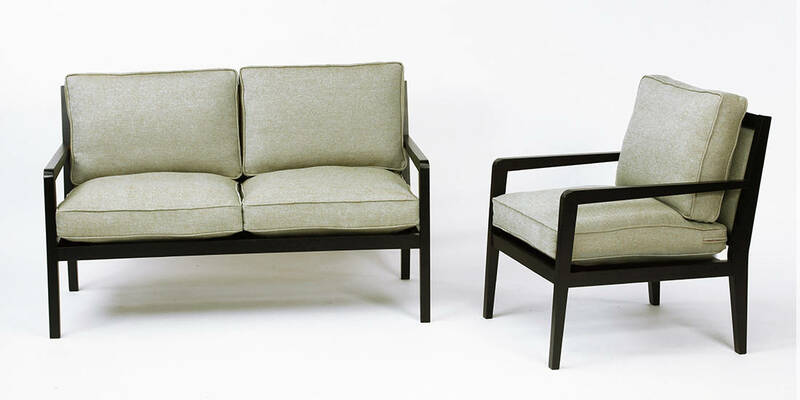 Frame is a beautifully simple sofa and armchair. 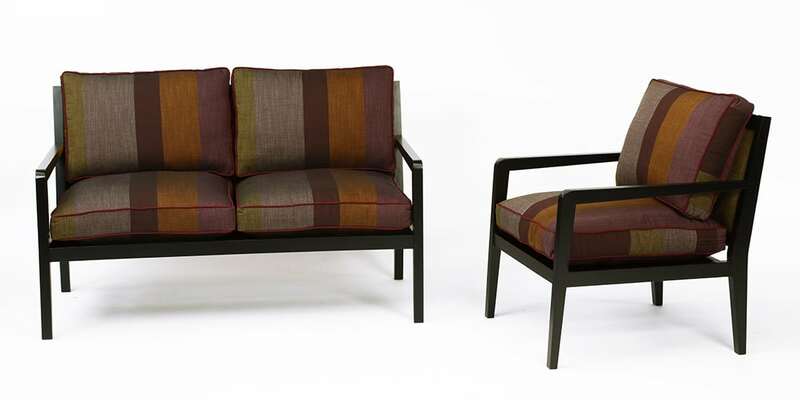 The characteristically deep seat provides a relaxed appearance and sitting experience. 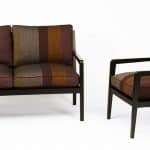 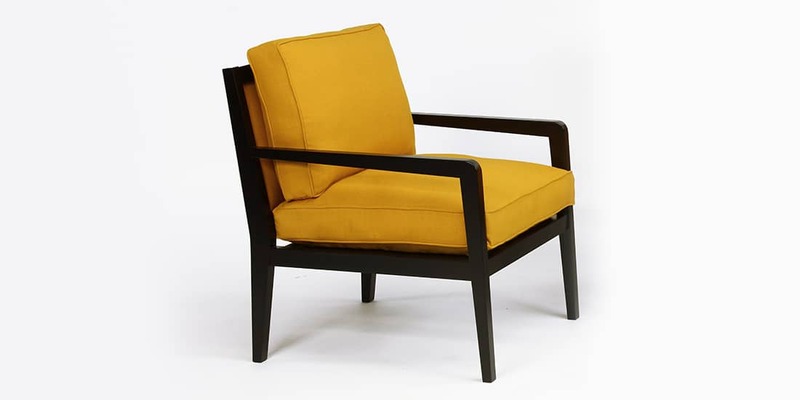 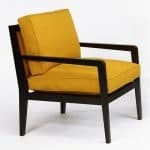 The frame is available as lacquered solid beech, solid oak, or solid black American walnut.